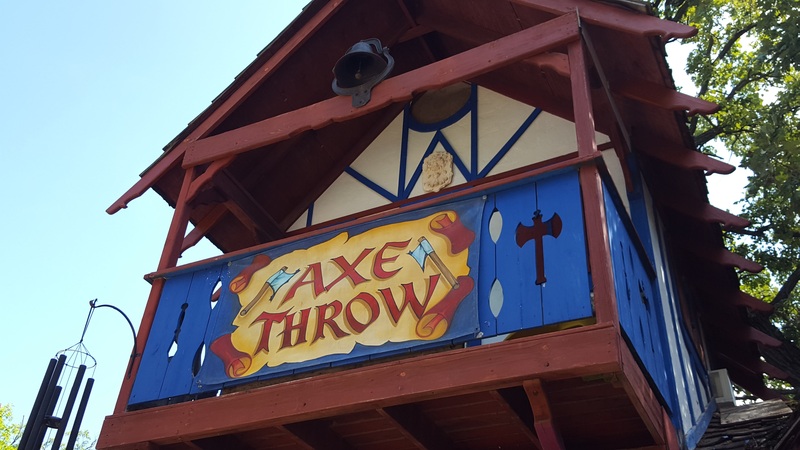 Published August 12, 2018 at 5312 × 2988 in Bristol Renaissance Faire: A Chicagoland Spotlight. Casual first date? If not, maybe the knife throw? Or the crossbow?